Large pearl tassel necklace with a brown suede tassel pendant. 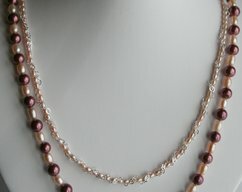 The huge acrylic pearls are 20mm in size and a soft pink color. 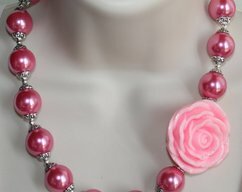 I used 3 on each side of the tassel pendant and the ends are finished with pink 6mm crystal rondelle beads. The tassel is suede and approximately 80mm including the jump ring. 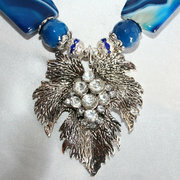 The fine antique silver chain is continuous and there is no clasp. 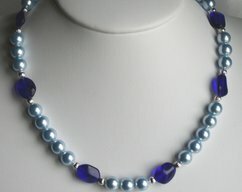 You can wear it in a single or a double loop around your neck. 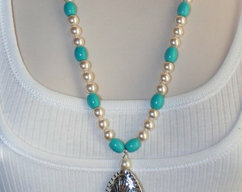 This boho style necklace is about 35 inches long and is perfect for any occasion.